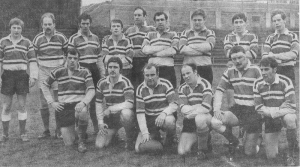 The two teams met in the Devon Cup in March 1970 although on this occasion Argaum faced the full strength Devonport Services side including 8 navy 'Caps'. 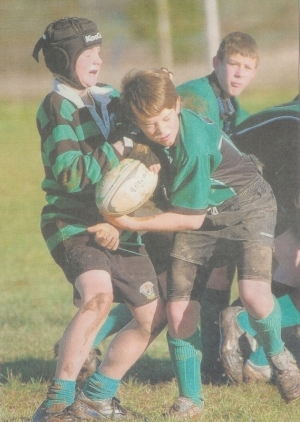 A breakthrough victory for the fledgling Argaum Junior Section. 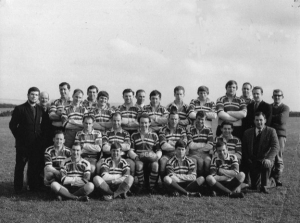 A look back at a momentous win in Cornwall for an Argaum side looking to acheive senior status.